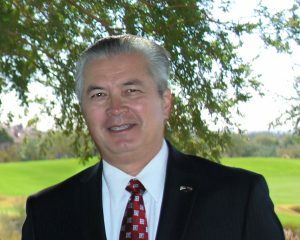 My name is Frank Carroll and I am campaigning for the LD22 House of Representatives. Our wise and courageous Forefathers established our Republic while challenging us to keep it if we can. The government of today is far from what they intended. Progressive activists, career politicians, and judges have been working effectively to undermine the essence of our Declaration of Independence and our U.S. Constitution through overreaching laws and rulings, and stomping on the very freedoms so critically important to our Forefathers. 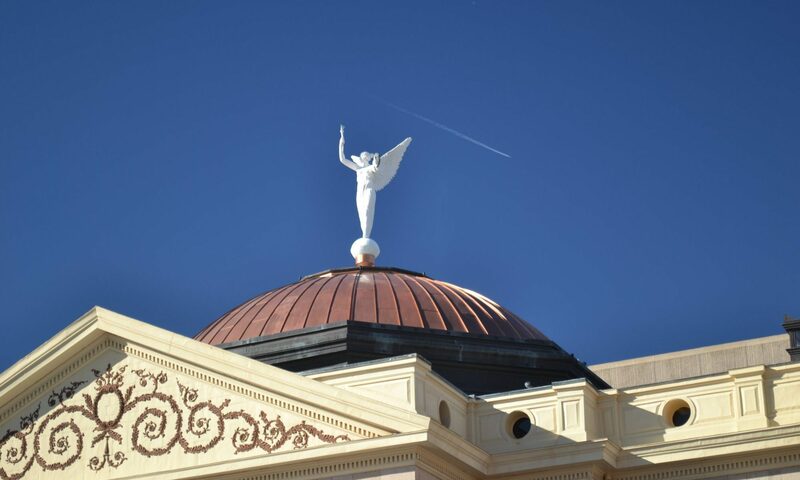 It was just over a century ago that Arizona became the 48th state. Historical accounts of that time show that the federal government was in control of the most land areas of our state. The major conflicts with the indigenous people during the late 1800 confined them to reservations under the control of the federal government. Alcohol prohibition was the law of the land and from our southern neighbor Mexico, we had the smuggling of alcohol, drugs and humans into Texas, New Mexico, Arizona and California. 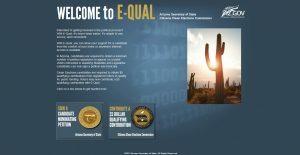 There are many stories of robberies, assaults and murderous encounters between the criminal element, law enforcement and Arizona citizens. Fast forward to present day, Arizona does not have prohibition, but I must say that not much else has changed. Today the well-financed progressive activists continually work to restrict, undermine, or eliminate our God given rights. Certain politicians have demonstrated that they will use their office to aid these activists in achieving their goals. Activist judges aggressively re-interpret our Founding Fathers intent, the Constitution, the other two branches of government, and law enforcement. These activist judges rule consistently for favorable positions to support and empower the progressive activists whose stated intent is to collapse this Republic we call the United States of America. Spending must be within our financial means and not leave future generations liable for our excesses. Equally…to roll back the growth and influence of government from robbing citizens of their privacy and freedoms to enjoy life. Not since the actual birth of our nation have we needed elected representatives with the courage like our Forefathers to stand and fight for the ideals, values and principles that made our country exceptional. I am such an individual and I’m asking for your help. I am asking for your support. If honored to represent you, I will not be ashamed to ask for your prayers. Thank you for this privilege to share my thoughts.